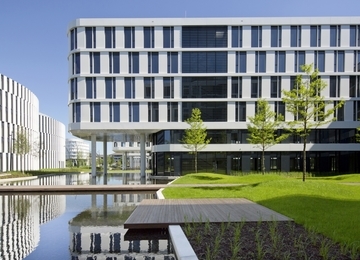 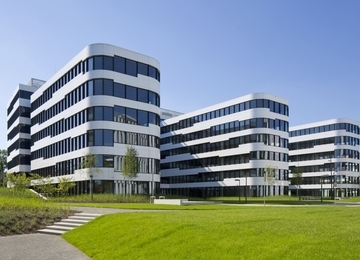 Jutrzenki Business Park C is a project of one of the three office buildings belonging to the Jutrzenki Business Park Complex. 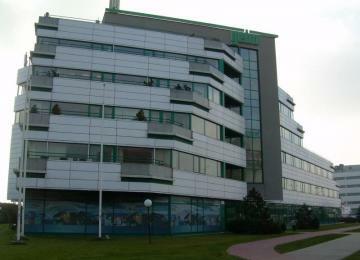 It offers for lease approx. 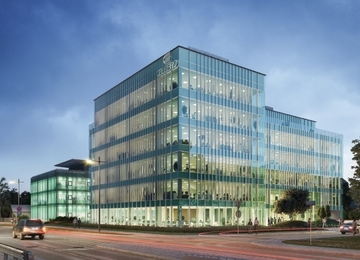 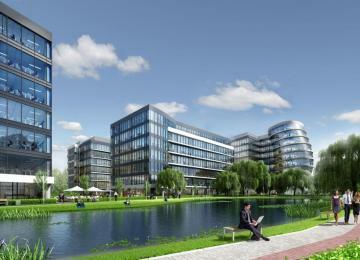 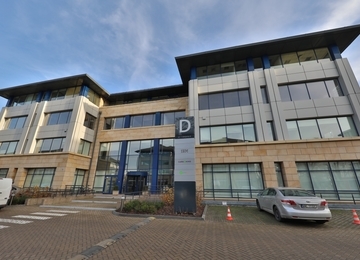 2,500 sq m of office space. 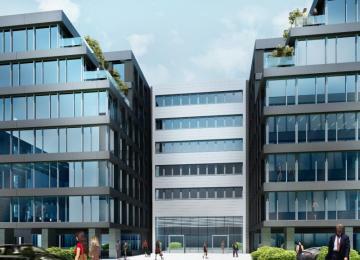 The building will have 4 above-ground floors and 2 underground levels. 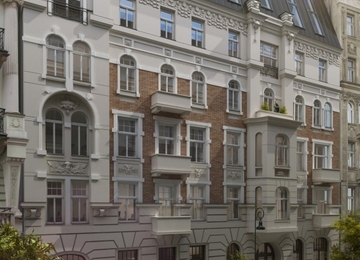 Tenants will have access to a total of 121 surface and underground parking spaces. 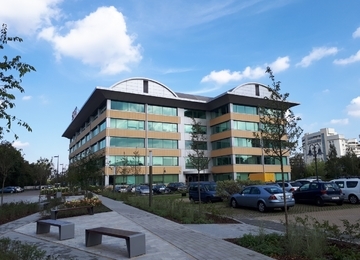 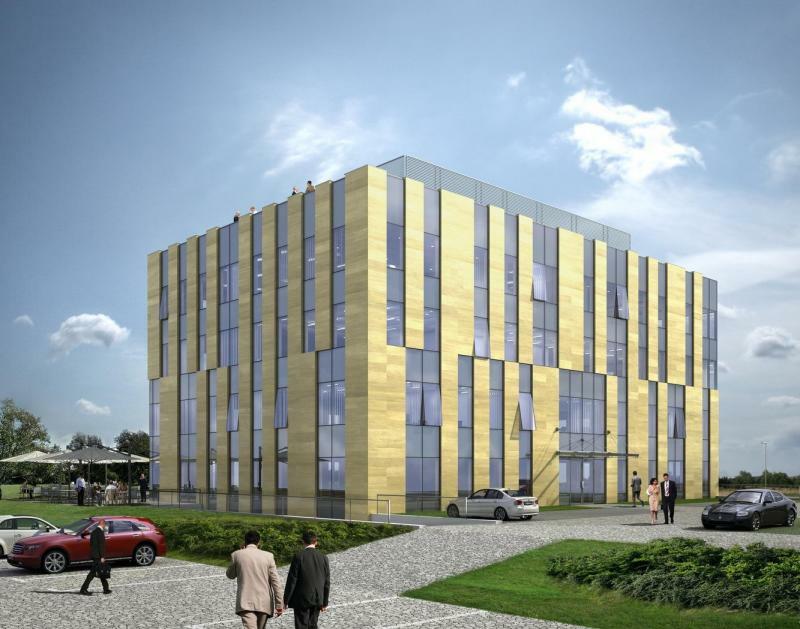 The building’s high standard fit-out will include: modern air conditioning, raised floors, suspended ceiling, cabling, openable windows and services such as reception or building security. 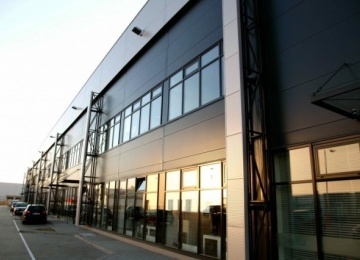 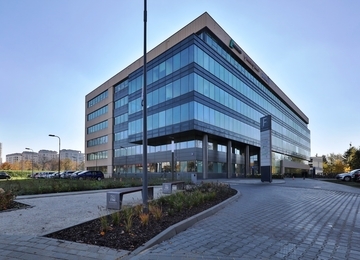 Jutrzenki Business Park C is part of the Jutrzenki Business Park complex located in the Włochy district in the Salomea region. 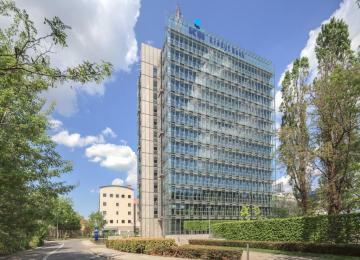 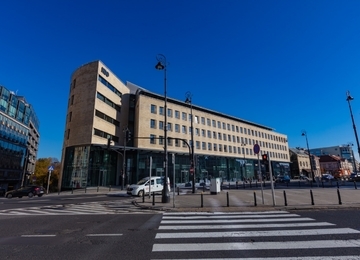 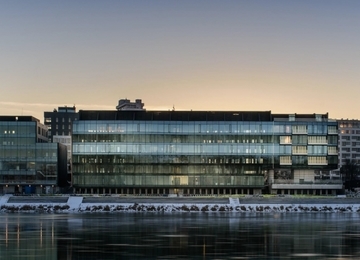 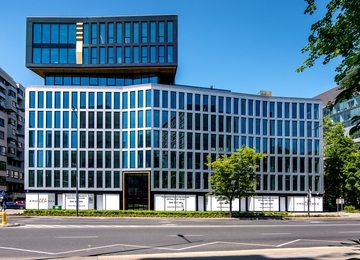 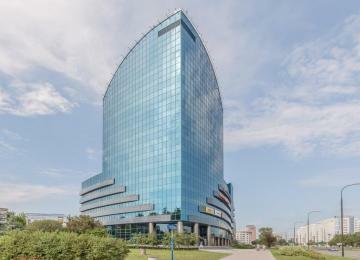 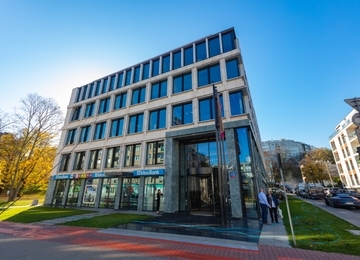 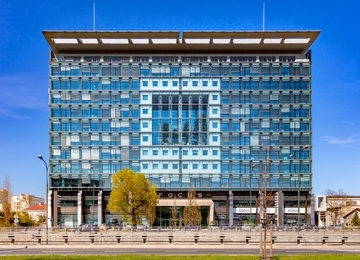 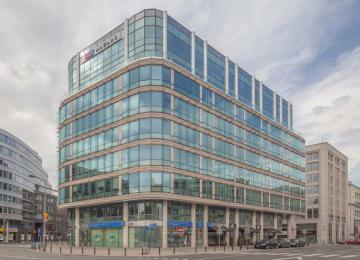 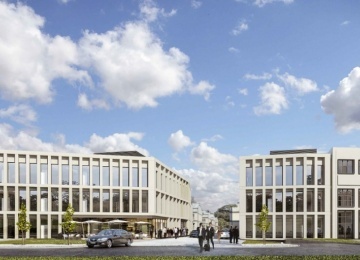 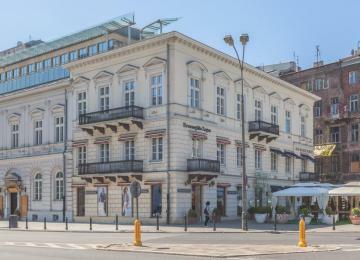 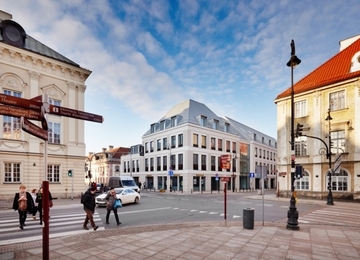 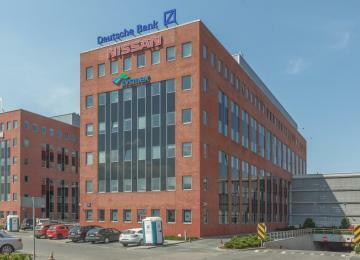 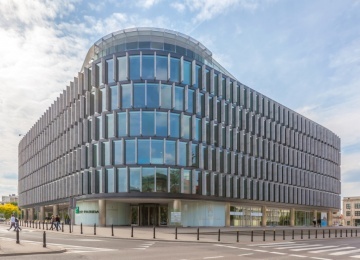 Thanks to its strategic location just next to the intersection of Jerozolimskie Avenue and Łopuszańska Street, the city’s two key arteries, as well as the close vicinity of Krakowska Avenue, the office building is just 15 minutes away from the city centre and 5 minutes from the Fryderyk Chopin international airport. 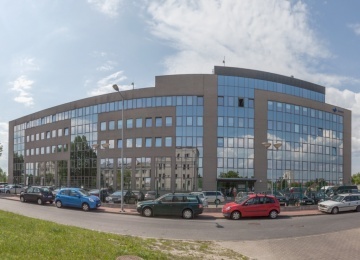 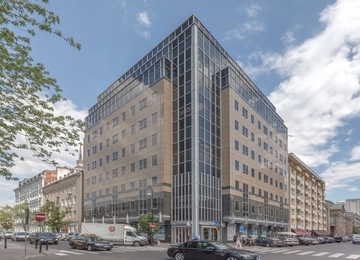 The building also has very good access to means of public transport - buses as well as, due the vicinity of Warsaw Salomea station, the suburban train. 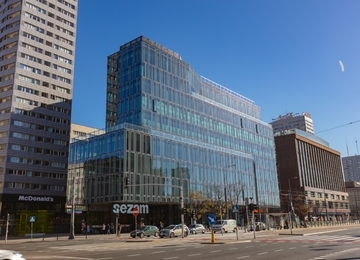 At the same time, the proximity of exit roads enables its good connectivity with such Polish cities as Katowice or Kraków.